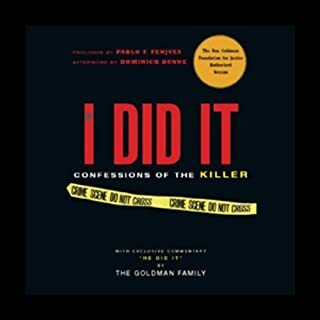 When Kim Goldman was just 22, her older brother, Ron, was brutally killed by O. J. Simpson. Ron and Kim were very close, and her devastation was compounded by the shocking not guilty verdict that allowed a smirking Simpson to leave as a free man. 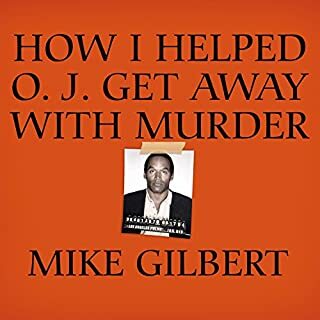 Writer, journalist and chronicler of justice as it relates to the rich and famous, Gus Bailey, like the movers and shakers of Los Angeles, is drawn into the vortex of the O. J. Simpson trial. By day, he is a fixture at the lawyers, the journalists, the hangers-on, and even the judge. By night, he is courted by the most celebrated hosts, from Kirk Douglas to Heidi Fleiss, from Elizabeth Taylor to Nancy Reagan, who delight in the hottest news from the corridors of the courtroom. For more than a year, Christopher Darden argued tirelessly for the prosecution, giving voice to the victims in the 0.J. Simpson murder trial. 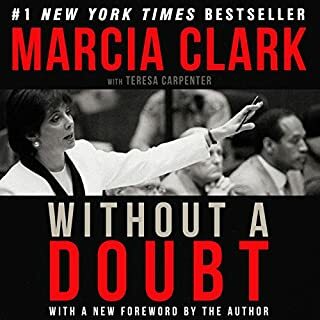 This number-one New York Times best seller is an unflinching look at what the television cameras could not show: behind-the-scenes meetings; the deteriorating relationships between the defense and prosecution teams; the taunting, baiting, and pushing matches between Darden and Simpson; the intimate relationship between Darden and Marcia Clark; and the candid factors behind Darden's controversial decision for Simpson to try on the infamous glove, and much more. Out of the sensational frenzy of "The Trial of the Century" comes this haunting memoir of duty, justice, and the powerful undertow of American racism. A stunning masterpiece told with brutal honesty and courage. Not bad but I was expecting the full book as it labeled Unabridged when purchasing. What did you love best about In Contempt? 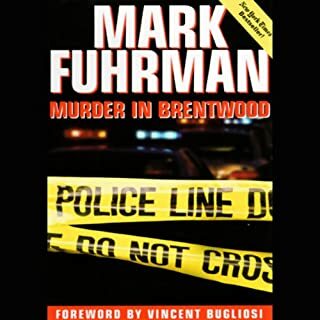 It was good to hear this narrated by the author, and good to hear the story from his viewpoint. Beware, though, this is advertised as unabridged, yet it is only less than 3 hrs. and at the end it says abridged. I truly enjoyed this book. it was raw honest and true to Chris Darden. 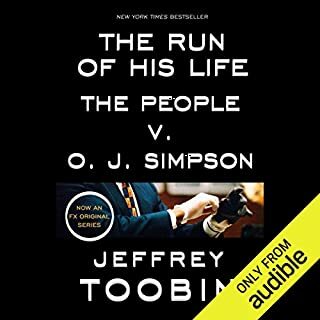 I think I I appreciated this book more because it was Chris Darden voice and it was very authentic very as if you were in the court with him and knowing the background emotions that we're going on at the same time. Very let down by this book. It was more about Darden and not enough about the case.... Very let down. Good view of the other side. 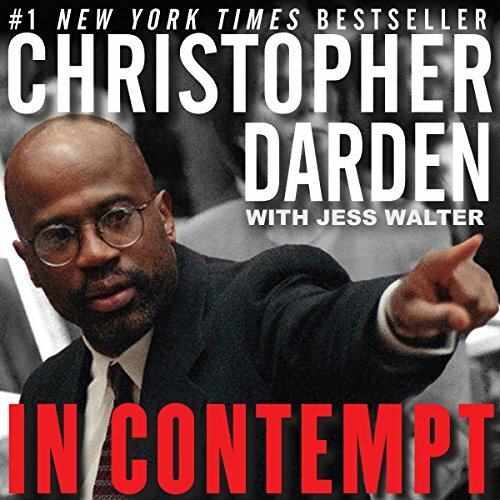 I liked listening to Chris Darden's take on the trial and his outrage at how it played out. It is hard not to be angered at the in justice going on at the time but playing your part in that injustice is not the answer. Excellent book and reading by the author himself. Excellent book and reading by the author himself. Excellent book and reading by the author himself. Chrisk Darden is an amaxing lyrics talented attorney and needs to get back in court. Great story & well told but far too short. I wish I had read the book but not enough time to read. He writes clearly and with obvious passion and integrity. 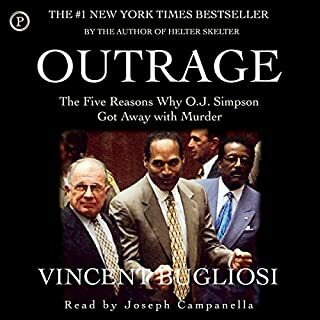 Excellent to hear the voice and get to know one of the key players in one of the most outrageous true legal stories of the 20th century. In the end this was worth the listen. Intuitive and insightful at times, it also a reflection of the naive idealism which undermined the prosecution. The strength of the narrative only undermined by persistent underlying self-indulgence.